The Port of Newcastle is the largest coal export port in the world, and the largest bulk port on the east coast of Australia. 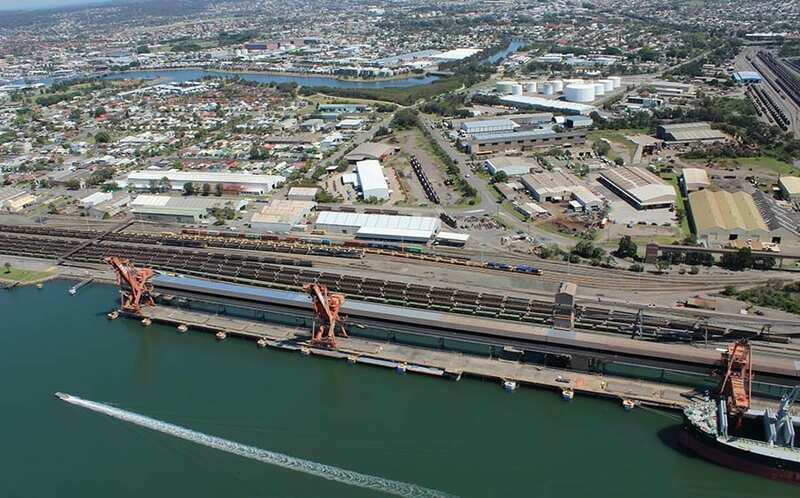 The NSW Government rationalised the port by offering a 98-year lease of land assets and selected other assets within Newcastle Port Corporation to a private sector operator. EPS were retained by a proponent to undertake due diligence investigations and provide commercial and asset value advice in relation to the circa 800ha portfolio. The State shortlisted a small number of proponents to gain access to the detailed due diligence documentation and to submit final bids for the asset. EPS was engaged by one of these shortlisted proponents. The role of EPS was to ensure the client was furnished with a comprehensive understanding of the underlying asset value of the portfolio as well as understanding the quantum of key risks and opportunities for the asset. The scope of works included extensive critical review of NSW Government adopted valuation parameters and modelling, market property research, liaison with an international multi-disciplinary team to provide cross-pollination of data, and identification and of key opportunities to enhance the portfolio income and value, including detailed sensitivity analysis to quantify and prioritise.